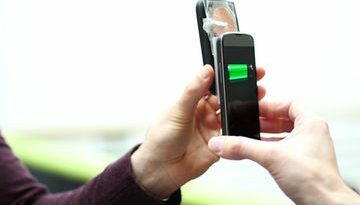 Its another post revealing to my readers how you can recharge your mobile phone in case emergency or urgent need of call card directly from any of your bank accounts in Nigeria. I was checking through the full features of “MTN On demand” on their website and below is all you need to know to get started. 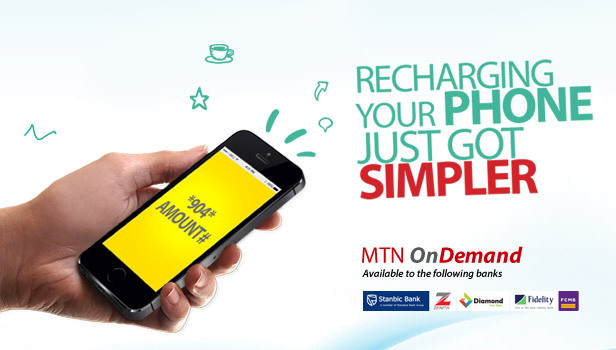 MTN On Demand is a service which allows subscribers to buy airtime directly from their bank accounts via a code at their convenience, anytime, anywhere. Subscribers can buy airtime to a maximum of N3000. If you have multiple bank accounts, you can decide which of the banks you want to buy airtime from. When you dial *904*Amount# , you will be taken to a page with a list of the banks you bank with from which you can then select the bank you will like to debit. Do you need help, then comment below. 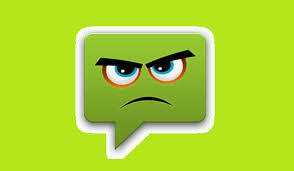 Don’t also forget to hint us on any complaint on your network providers to get instant help on your behave from them. Hi I have received an OTP for an online recharge through my bank how do I use this to top up my talktime on MTN? Hi there to every one, it’s actually a pleasant for me to pay a visit this site, it includes precious Information.